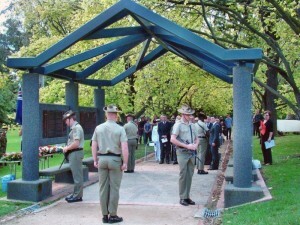 All are welcome at the rising of the sun to commemorate the service and sacrifice of Australian service men and women. One minute of silence will be observed. Plan your journey on public transport for an arrival time of between 4am – 5am at the Shrine. 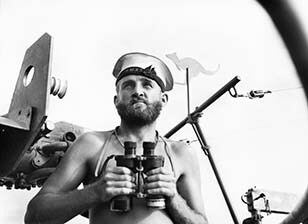 Thousands of veterans, their descendants and current serving personnel will march down St Kilda Road, starting at the intersection of Flinders and Swanston Streets and concluding at the Shrine. Unit wreaths will be laid at the Shrine progressively during the March. This year, for the first time, veterans of recent conflicts will lead the March. For those unable to attend the Dawn Service, join us online as we live stream the event for the first time. Uncover some of the intrigue of the Western Front via this little-known history of Australian stealth raids against the German army in 1918. 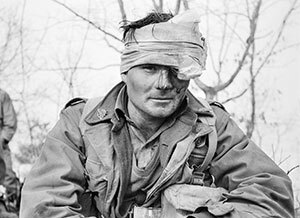 Lucas Jordan examines this secret group of low-ranking Australian infantry men who killed Germans, captured prisoners and advanced the line, sometimes thousands of yards, almost always without command on either side knowing. 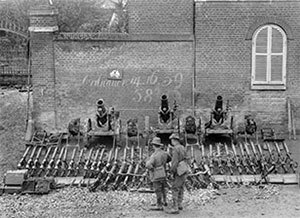 The immense German onslaught in March 1918 led to Britain’s gravest crisis of the war. The culmination of the Australians’ vital contribution in this climax of the conflict was the stunning counter-attack at Villers-Bretonneux. Join historian Ross McMullin as he illuminates what occurred during this time. The Art of War is a unique conversation with artists Matthew Sleeth, Wendy Sharpe and Tanja Johnston from Australian National Veterans Art Museum (ANVAM) as they discuss the intersections of art and war. Hear what these artists learned as bystanders in conflict zones, and what it was like to confront the political and cultural realities we don’t see in the media. Tanja also outlines the art programs ANVAM have developed to work with returned soldiers. An exclusive event for Friends of the Shrine members–the perfect way to meet fellow Friends. 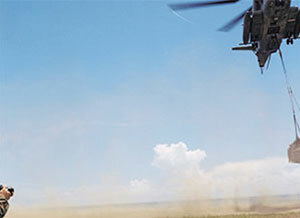 Joining us is guest speaker Group Captain Annette Holian, Shrine Governor and Orthopaedic Surgeon. Group Captain Holian has a background in trauma and disaster response and following the lunch will lead a Friends tour of the Galleries focusing on the history of medicine in war. This annual service marks the award of the George Cross to the island of Malta by King George VI in a letter dated 15 April 1942 so as to ‘bear witness to the heroism and devotion of its people’ during the tremendous hardships they suffered in the early days of the Second World War. Each year prior to Anzac Day, Legacy holds a special ceremony for school students. 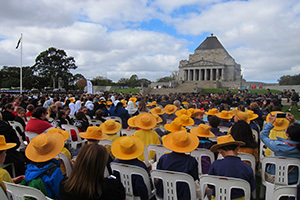 First held in 1932, the Melbourne Legacy Ceremony combines education with commemoration. All are welcome to attend; group school bookings are essential. 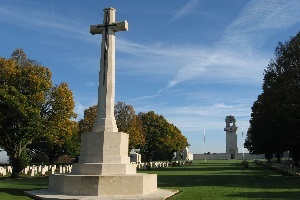 Villers-Bretonneux Day marks the successful counter-attack and recapture of Villers-Bretonneux in 1918. This action played a significant role in the overall defeat of the German attack launched in March 1918. This annual commemorative service is conducted by the Friends of the 15th Brigade. 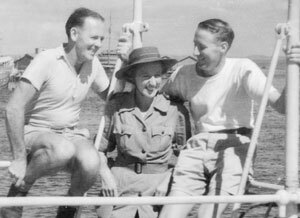 Discover the struggles and glory of the Allied forces against Japan’s powerful navy and the role that the Royal Australian Navy played from December 1941 to September 1945 in securing the ultimate Allied Victory. 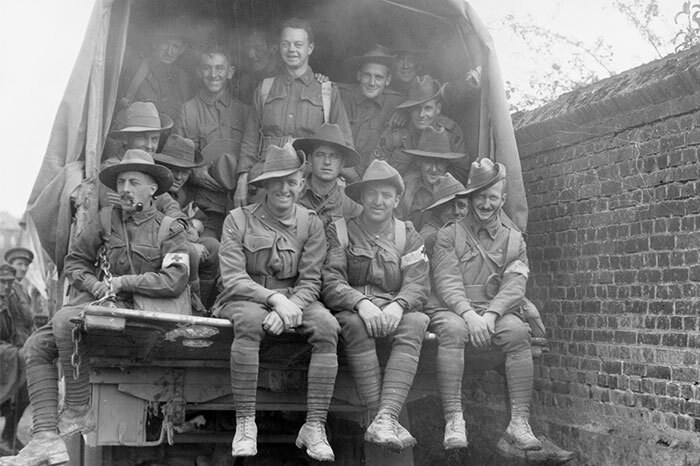 While Australian infantry served in the grim trenches of the Western Front, their comrades in the Australian Light Horse were fighting a dynamic campaign against the Ottomans in the desert wastes of Sinai, Palestine and Syria. 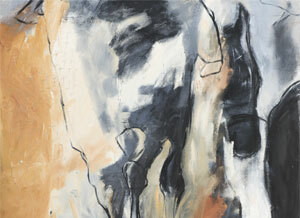 Featuring historic and contemporary paintings, and memorabilia from now legendary light horsemen. 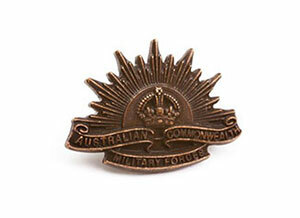 This highly detailed lapel pin features a miniature of the 3rd pattern of the Australian Army Rising Sun, as worn by Australian troops in both the First and Second World War. 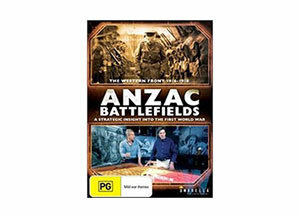 A pictorial overview of Australia’s involvement in war, from the Boer War through to modern conflicts and peacekeeping. 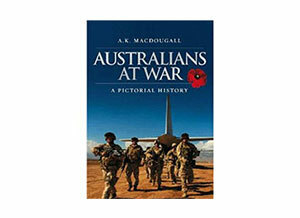 Rich illustrations, archival photographs, sketches and maps make Australians at War ideal for military enthusiasts. 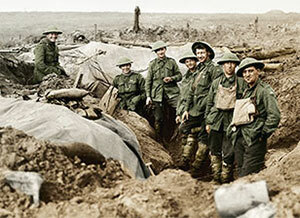 A five-part series exploring the stories of ANZACs on the Western Front, from their first day of engagement in a small trench raid to their final triumph as an instrumental part of the ‘100 Day’ advance that led to victory. Share the post "April 2018 at the Shrine"